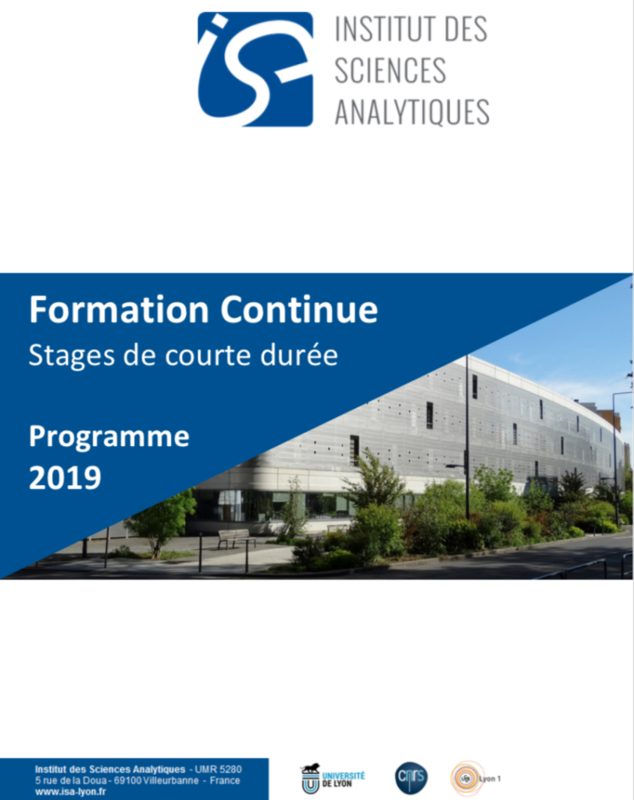 These training actions – dispensed in french language– are organized by “CNRS Formation Entreprises” and by “Focal, the continuing training service from the university Lyon1”. Further details (i.e. content and registration conditions) are reported in the training catalog (see below and click on picture – in french language – or upload the pdf file there).